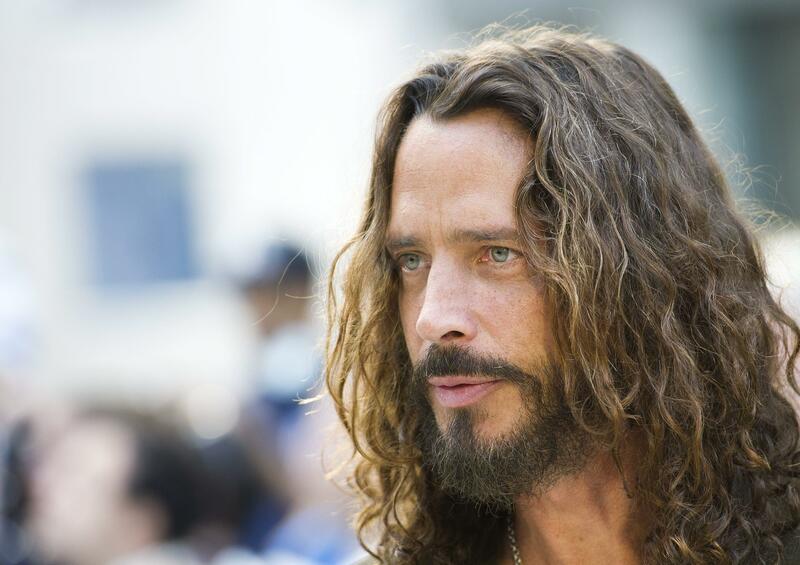 Fri., July 20, 2018, 9:43 a.m.
SEATTLE – The late grunge pioneer Chris Cornell will be remembered in the city where he was born. Cornell’s wife on Friday announced a statue will be erected Aug. 29 at Seattle’s Museum of Pop Culture. The announcement comes on what would have been Cornell’s 54th birthday. The Grammy-winning lead vocalist for Soundgarden and Audioslave was found dead in a Detroit hotel room hours after a Soundgarden concert May 18, 2017. A medical examiner determined the 52-year-old had killed himself. Cornell was born and raised in Seattle. Published: July 20, 2018, 9:43 a.m.